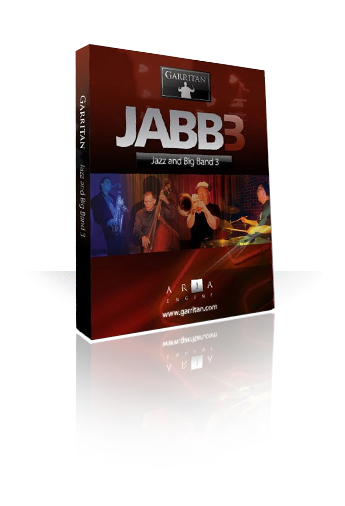 Garritan Jazz & Big Band 3 is state-of-the-art software that reproduces the sounds of the musical instruments in a jazz and big band, right from your computer. This award-winning collection is the first library of its kind and set a new standard. 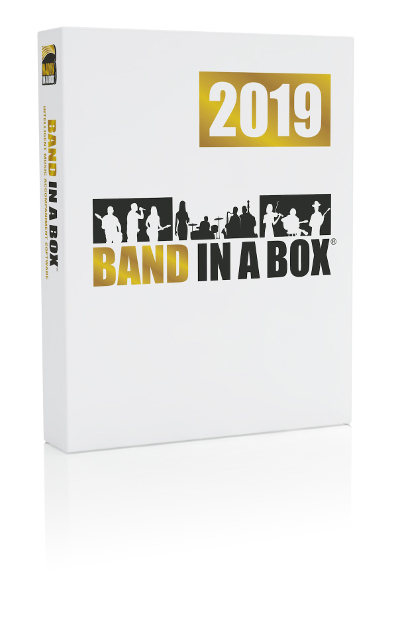 Garritan Jazz and Big Band 3 is available on its own, or bundled with our Band-in-a-Box®or PowerTracks programs - with special bundle pricing! BUY Garritan Jazz & Big Band $169 OR Bundle with Band-in-a-Box or PowerTracks Pro Audio for Great Savings! *Outside USA and Canada where International Freephone service is available.